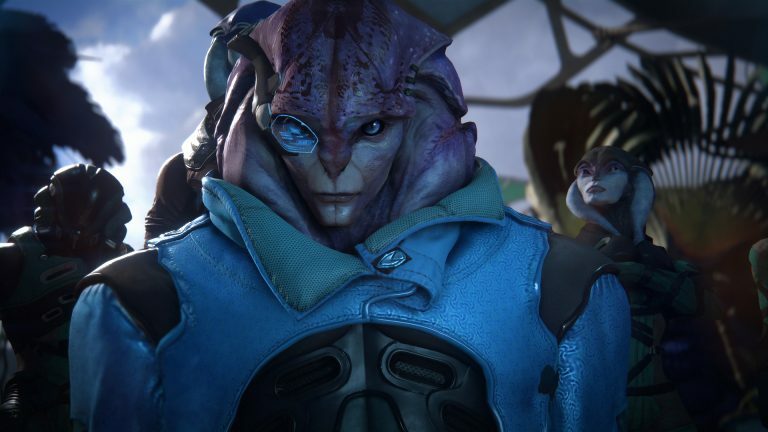 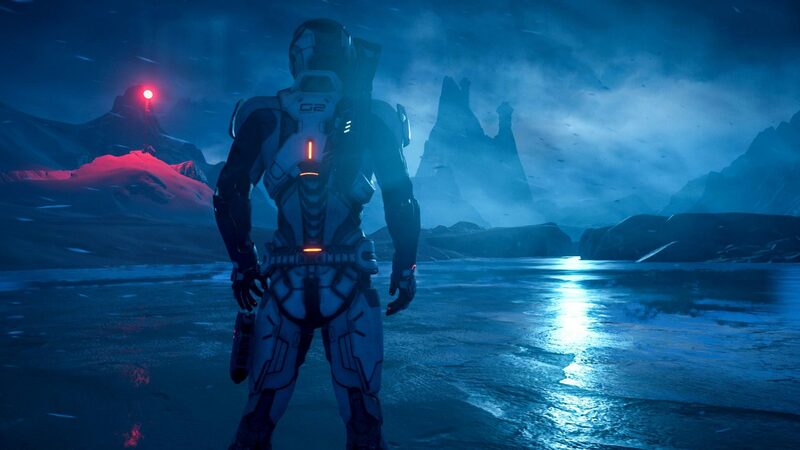 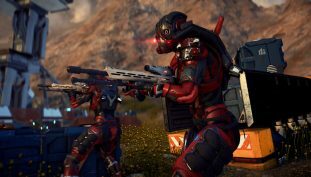 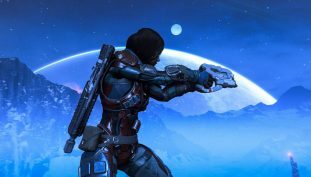 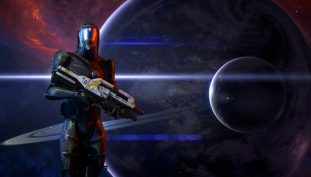 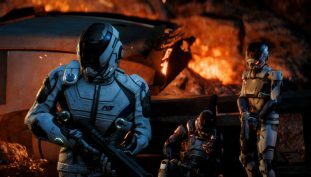 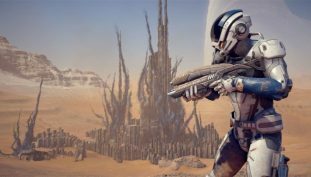 Mass Effect Andromeda update 1.09 brings a ton of fixes and adds Platinum difficulty as well. 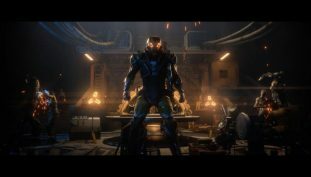 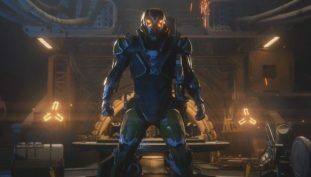 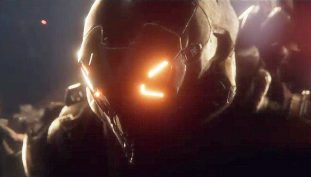 New story details emerge for Anthem. 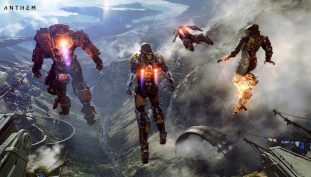 Anthem’s Spring release window was a typo. 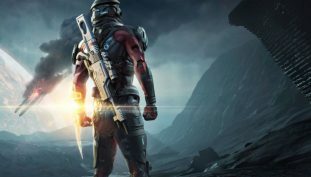 Expected to release in Fall 2018. 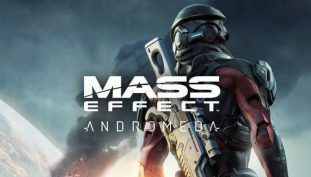 There hasn’t been a better time to snag Andromeda than now.